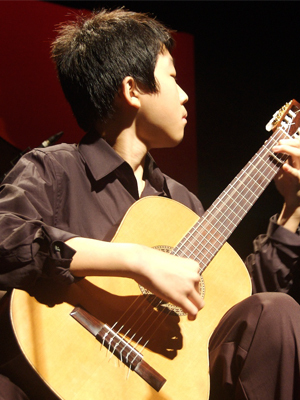 Joseph Lee appeared on Show 170, recorded in November 2007, at age 13. In addition to receiving the 2008 Jack Kent Cooke Young Artist Award, Joseph received the Cooke Foundation’s Young Scholars Award in the same year. Joseph is a Jack Kent Cooke Young Artist.